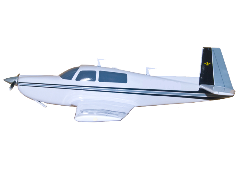 Please select the appropriate kit for your specific year, model, and/or serial number aircraft below. You have the option of either Slotted head fasteners or Phillips (cross recess) head fasteners. 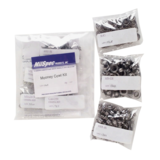 All items in the kits are Stainless steel. Options for fasteners in areas other than the main engine cowling(s) such as battery box, external power, etc.